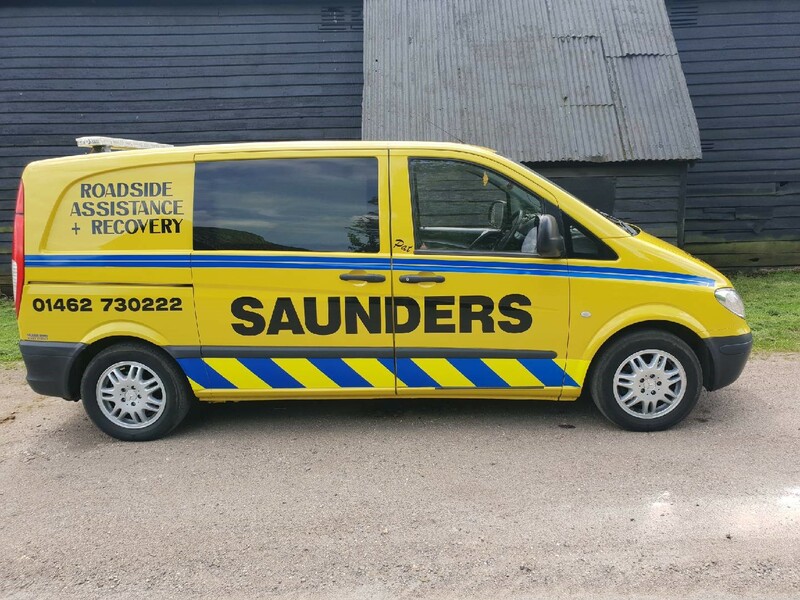 Saunders Garage has been in business in excess of forty years and currently runs a large fleet of Recovery Vehicles. At our garage based in Stotfold we offer a large range of services such as MOT's, Servicing and Repairs, Replacement Tyres, Diagnostic and Roadside Assistance. Our fuel station is open 7am to 9pm 7 days a week and that allows you to drop off or pick up your vehicle at your convenience.